Great article. In a way this was the saddest thing about Spec Ops: The Line. It was another game that turned out to be very surreal and, in-game, it did a very good job of hiding that until the truth slowly started to seep out and began to mess you up. The problem however, was that for the large majority of people who ended up playing it, we only started to play it because we got told it would do this. We had to be told it had a surreal twist, because when it comes down to it the Spec Ops games weren’t a very popular line of games, and weren’t usually marketed at the type of person that would have enjoyed this type of twist. As such most of the people playing it that would appreciate the surreal events already knew they were coming (though i guess not to the extent of what happened). Unfortunately, it’s near impossible to escape from this. 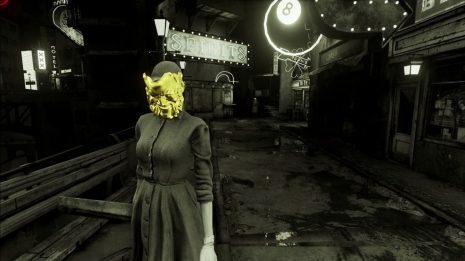 You either hide it in a game that doesn’t seem suited for it and hope the surprise captures the right crowd that would appreciate it, or you tell everyone in advance that the game is surreal. 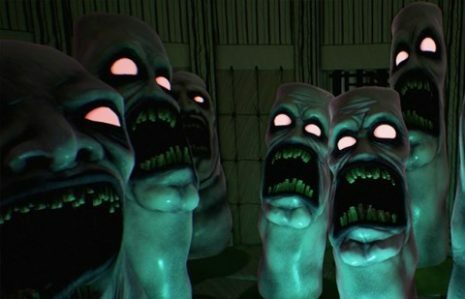 The only other way around it i can think of is to have a overly happy game that stands out as being unsettling without revealing why, and hope that the ominous nature of it being too happy will attract the right crowd. Yeah. Also interesting to note: Cory Davis, the brains behind Spec Ops: The Line, was also the creative director of Here They Lie.